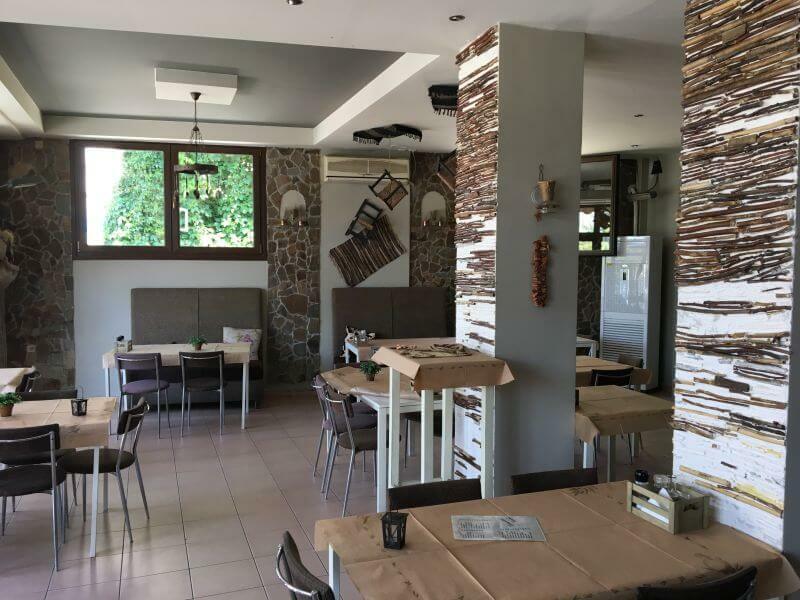 Petrino restaurant in Pilea of Thessaloniki is been offering greek cuisine over the last 10 years. It is a beautiful and cozy small tevern with traditional decoration and authentic homemade flavors. The menu includes a wide variety of meat - fish - stews and appetizers always accompanied by good wine and raki. Try stuffed mushrooms, sausage burgers, smoked cod, fried pork with lemon, stuffed burger, grilled beaf liver, stuffed squid with cheese, mussel risotto, spicy octopus, spaghetti with shrimps and grilled gilthead. Petrino maintains the tradition of fine greek gastronomy for years, having loyal customers. Make a discount reservation via e-table at Petrino restaurant in Pilea and enjoy discounts and privileges.